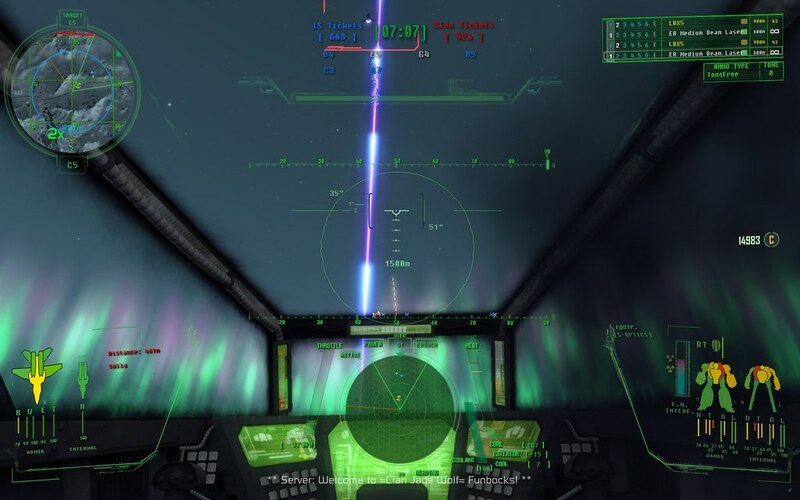 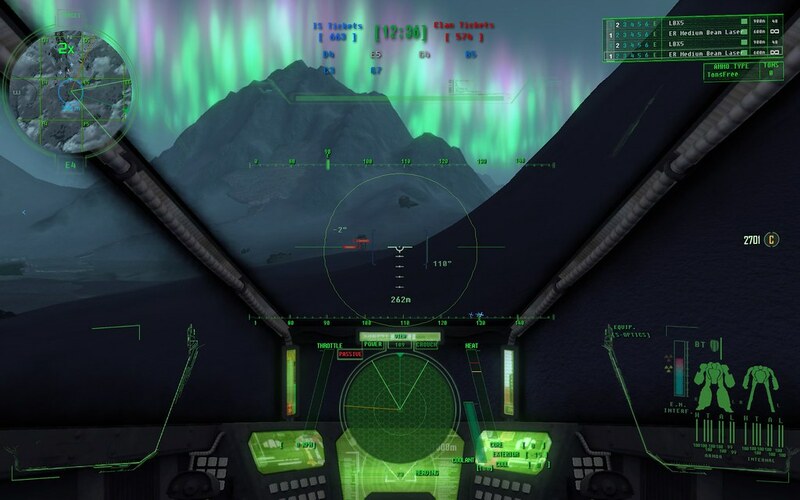 MechWarrior: Living Legends (MWLL) is a Crysis Wars (multiplayer disk that comes included with Crysis Warhead) mod that was released in late December 2009 by a team known as Wandering Samurai. 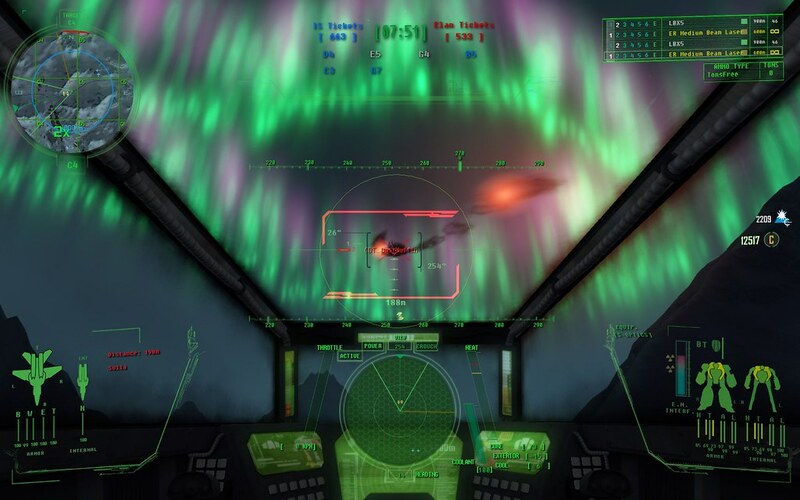 Released around the time that MechWarrior 5 was announced, which would become MechWarrior Online. 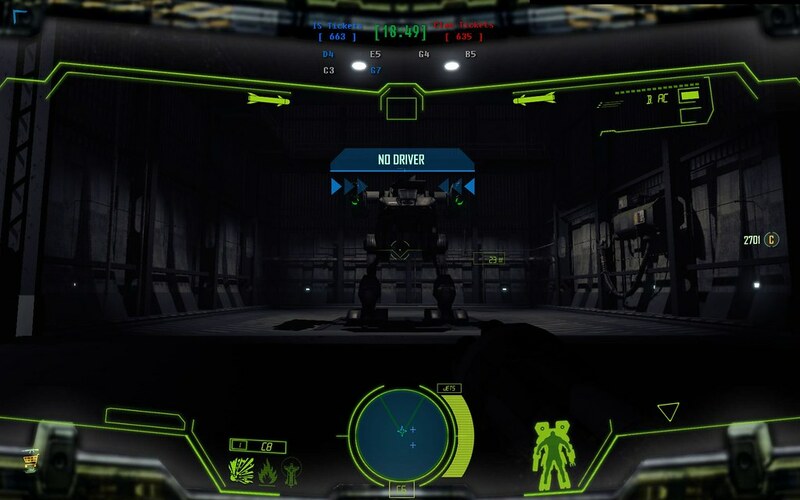 Microsoft gave them permission to make the mod, and Crytek gave them the CryEngine 2 SDK in order to make this wonderful mod. 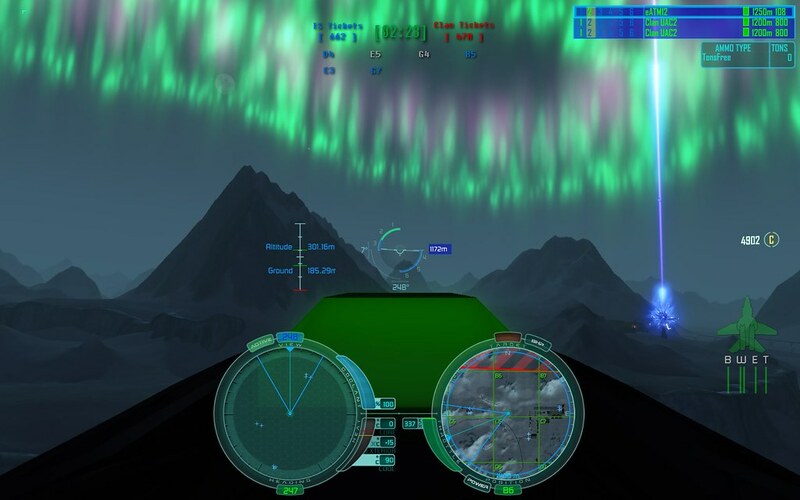 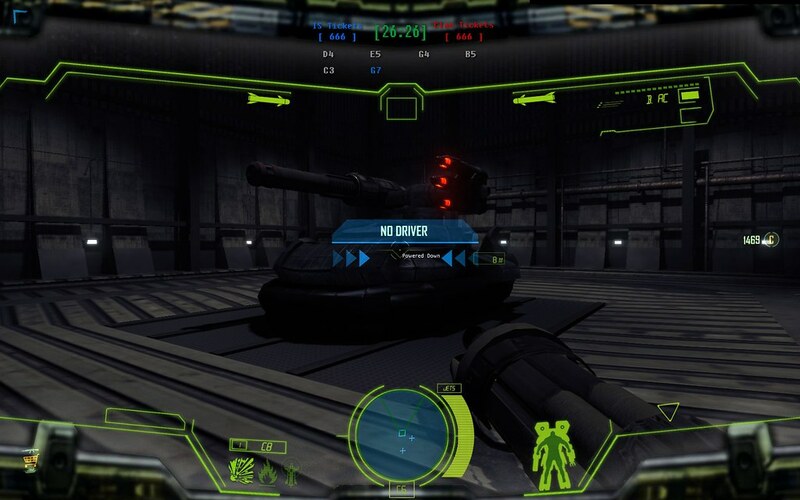 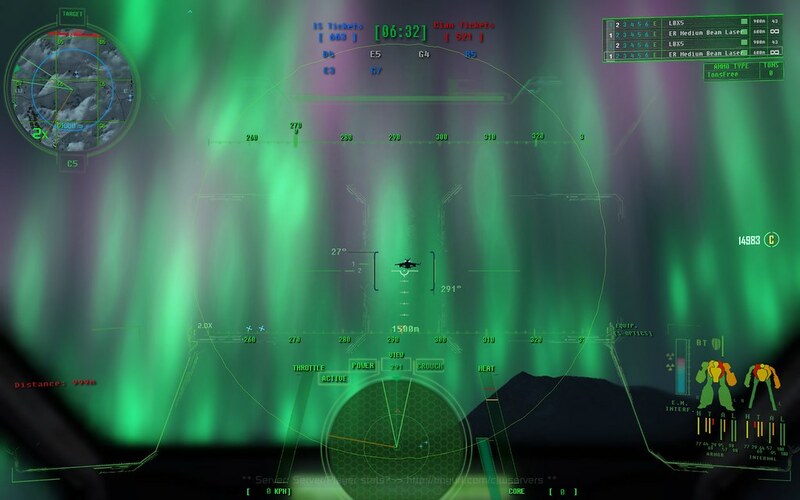 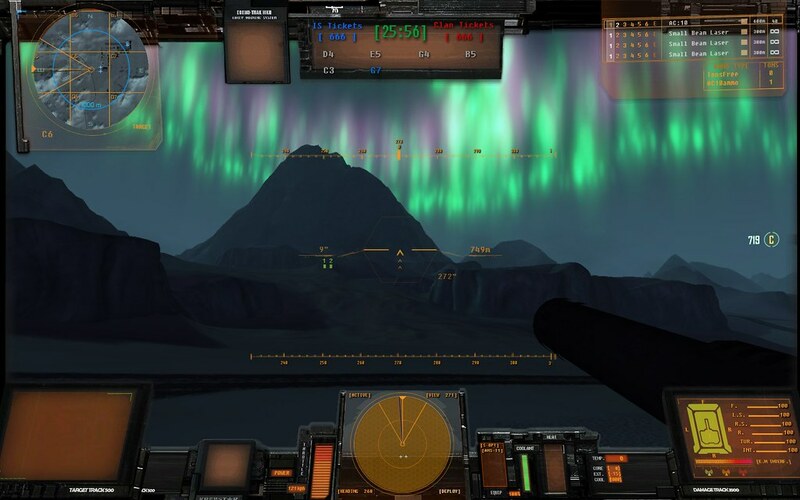 Unlike other games in the MechWarrior series, MWLL features combined arms combat, so as for mechs, there are also tanks, hovercraft, aerospace fighters, BattleArmor, and VTOLs. 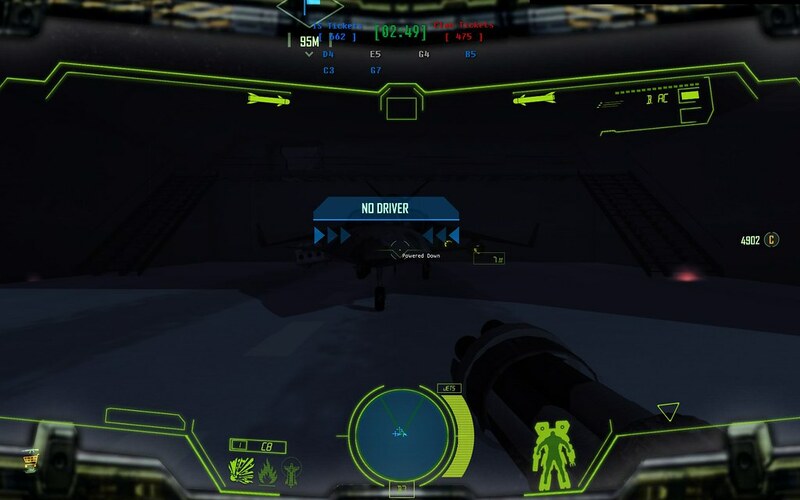 Note: If you have a anti-virus software with a real-time scanning feature, you may need to turn off real-time scanning to play MWLL.